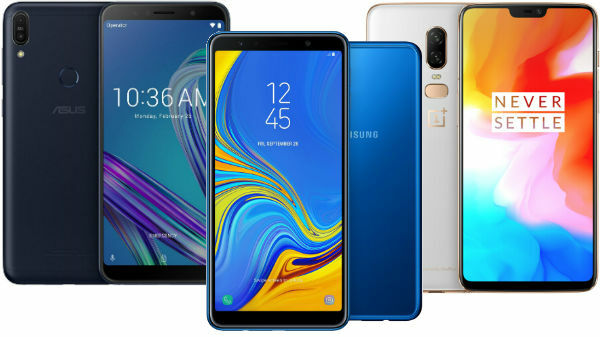 The bezel-less smartphones have become a trend this year that many manufacturing implementing the design language on their smartphones. It won't be an exaggeration if we say that the number of full-screen smartphones launched this year is too many for us to remember. While the Xiaomi Mi Mix launched in late 2016 was the pioneer to arrive with such a full-screen design and bezel-less display. The trend caught up with the other manufacturers in 2017 with Samsung implementing the same with their flagship smartphones - the Galaxy S8 and Galaxy S8+ and LG following the same with the G6. Though every manufacturer has come up with such smartphones they carry different design languages and not all are similar. Having said that, even Nubia, a brand of ZTE launched a full-screen smartphone - the Nubia Z17s earlier this year. 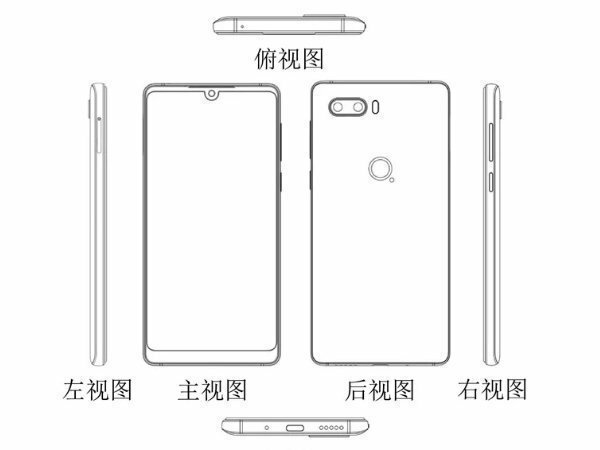 Now, it looks like the company is working on the second bezel-less smartphone as the renders and schematics of a bezel-less Nubia smartphone have leaked online. According to Slashleaks, the renders and schematics of a bezel-less ZTE smartphone were spotted at the Chinese Patent Office tipping that the launch of the device in China would not take a long time. The design seems to be similar to that of the Essential Phone. There appears to be a round notch housing the selfie camera enclosed with a red ring. Also, the device seems to be bezel-less at the sides and the top. Talking about the rear panel, the upcoming ZTE bezel-less smartphone appears to have a rear-mounted fingerprint sensor in the middle. This takes the shape of the Nubia logo with a dot located at the bottom right corner. The smartphone in question seems to feature a dual camera setup at its rear those appear to be positioned at the top left corner with the LED flash lying towards the right of the dual cameras. We expect this bezel-less smartphone to be packed with flagship specifications and features and flagship design. 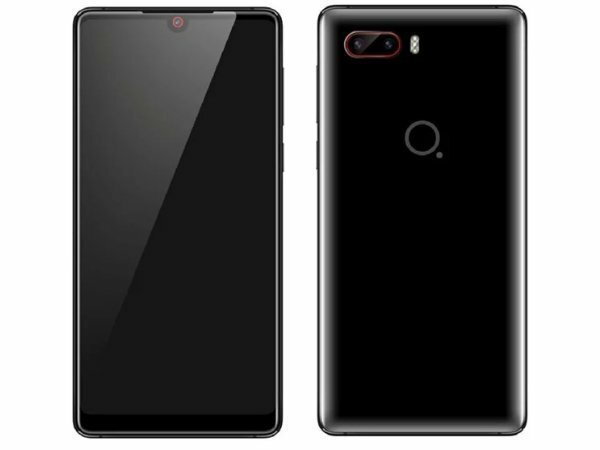 Apparently, it is believed to be an upcoming flagship model that might be launched by Nubia in the next year. 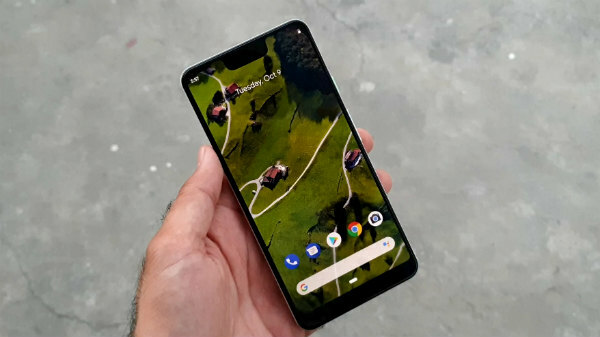 Given that there is enough time for the launch of this smartphone, we can expect to come across more rumors and leaks in the coming weeks or months.